He is a Google Digital Coach & Entrepreneur. He has dedicated his passion in leaving a legacy to educate people to grow and develop their usinesses and skills in a great digital way to understand technological strategies. Born in Cuba in 1962, Vicente Pimienta traveled as a child to United States. In 1967, Vicente and his family settled in Puerto Rico where they planted their roots. He commenced his digital career in 1996 when he founded www.yourwebnow.com. He returned to the United States in 2005 to expand his opportunities and to help others. He started Tecno Zona, the first radio segment dedicated to internet technology in Miami. He also hosted his own program called Cronicas Digitales, the first bilingual program dedicated to internet technology on Xirius XM Radio. 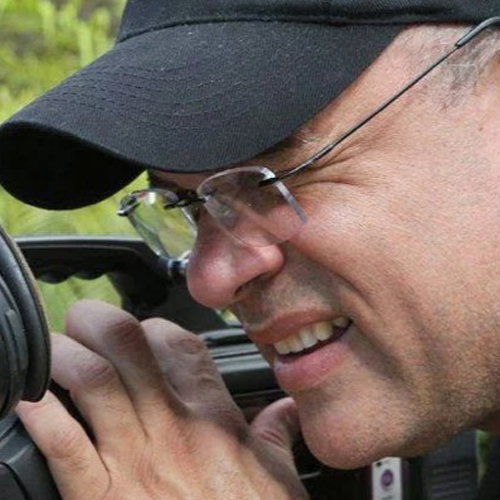 For over a decade, Vicente Pimienta has collaborated with: CNN Español, Univisión, Caso Cerrado Telemundo, Mega TV, América TV, TN24, Voz de América, TV Marti, Actualidad Radio, Radio Caracol, Z92.3FM, Cristina Radio Siriux XM among others. Sunshine Award – “Public Relations & Marketing Agency of the Year Award 2017”. Internet Services, Digital Marketing Agency & Multimedia Company. As a CEO at DigiSults, Inc. I am able to help business owners transition from traditional commerce into As a digital commerce. Providing them with Internet Services, Digital Marketing, Multimedia Products, Consulting, and Workshops. In 2016, Vicente Pimienta was approached by Google to take part as a Google Digital Coach in a pilot program. As a Google Digital Coach, Vicente is to play an important role in a Google Pilot Program designed to breach the digital divide of the inorities and underrepresented communities. An Internet Service Provider since 1996. His motto is persistence, perseverance, honesty and never give up! His perseverance to work as lifestyle precedes his name because he enjoy what he do, his effort and hardwork are unlimited. Success is ten times more than that to conquer it”.